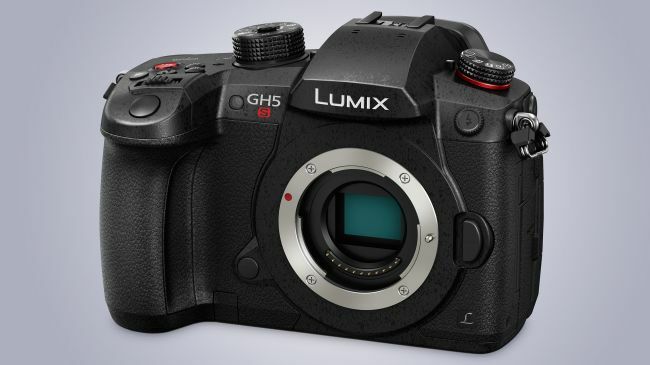 Panasonic Full Frame Mirrorless Camera Rumored to Have a 42MP+ Full Frame Sensor ! The upcoming Panasonic Full Frame Mirrorless Camera will be officially announced on September 25 ahead of Photokina 2018. According to latest rumors, Panasonic Full Frame Mirrorless Camera is going to have an image sensor megapixel over 42MP, and it is designed both for still photographers and video photographers. Get instantly notified by e-mail when Panasonic Full Frame Mirrorless Camera is Available for Pre-order !